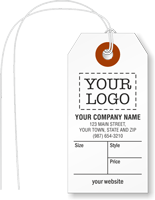 Build your brand! 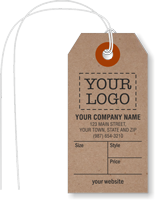 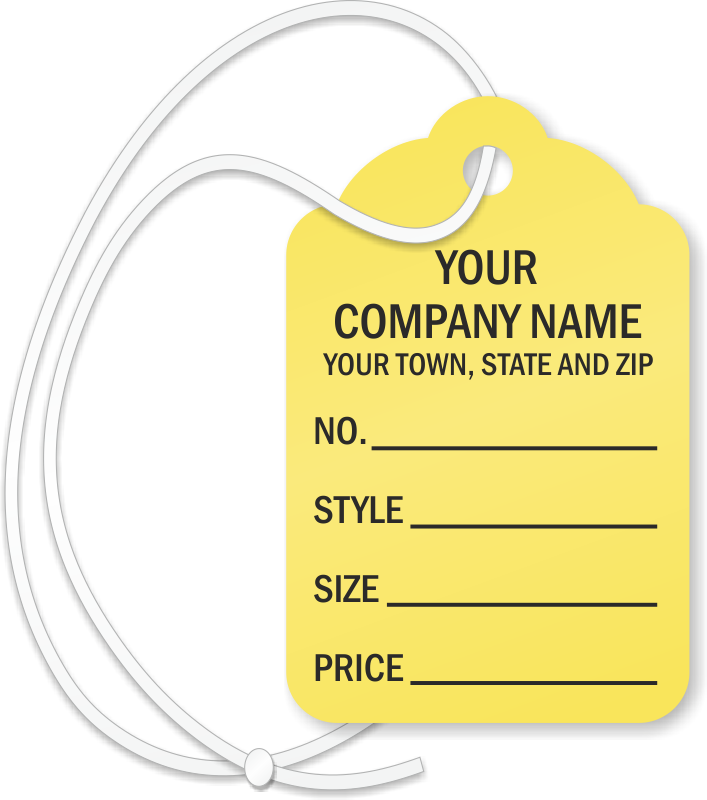 Print your logo and address on your sales tags. 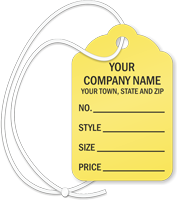 When your merchandise goes home, everyone will remember your store. 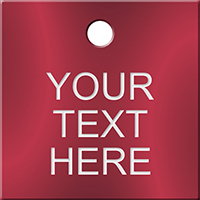 • Some of the designs below are template based – just add your own text. In other cases, you can send us your designs. 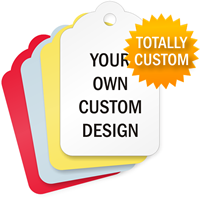 Add your logo or special art at no extra charge. 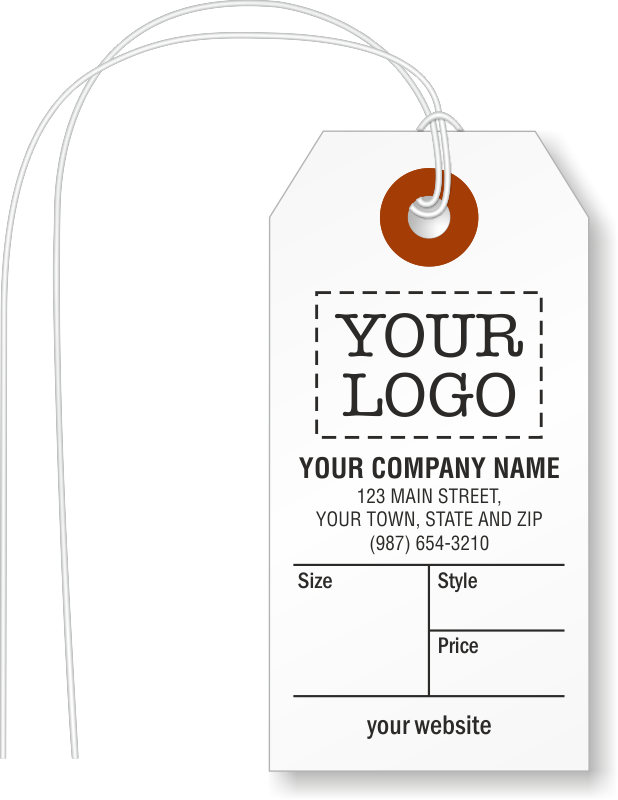 We can take your rough sketch or concept and convert it into a finished and professional proof for free (and with no obligation!). 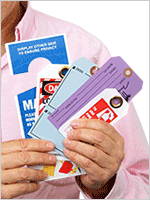 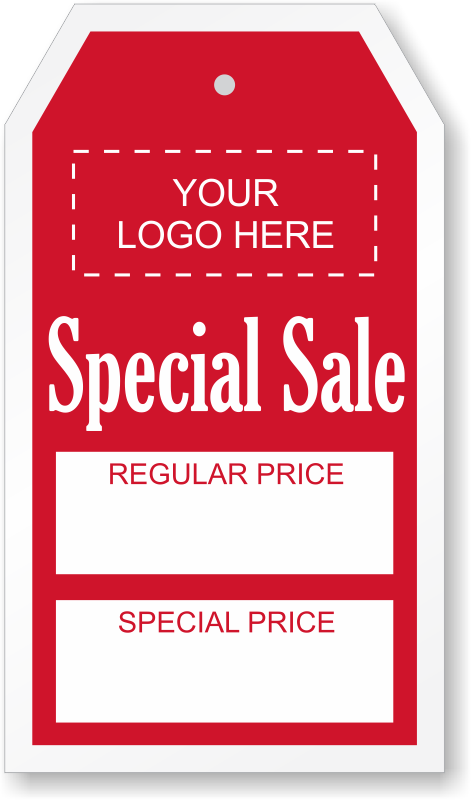 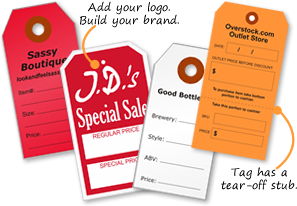 • Tags are affordable – many retailers keep an extra quantity on hand for special sales. 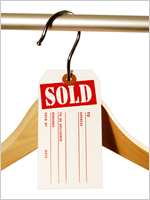 These hard-to-miss sales tags can be applied to marked-down merchandise.